No more allergic reactions! 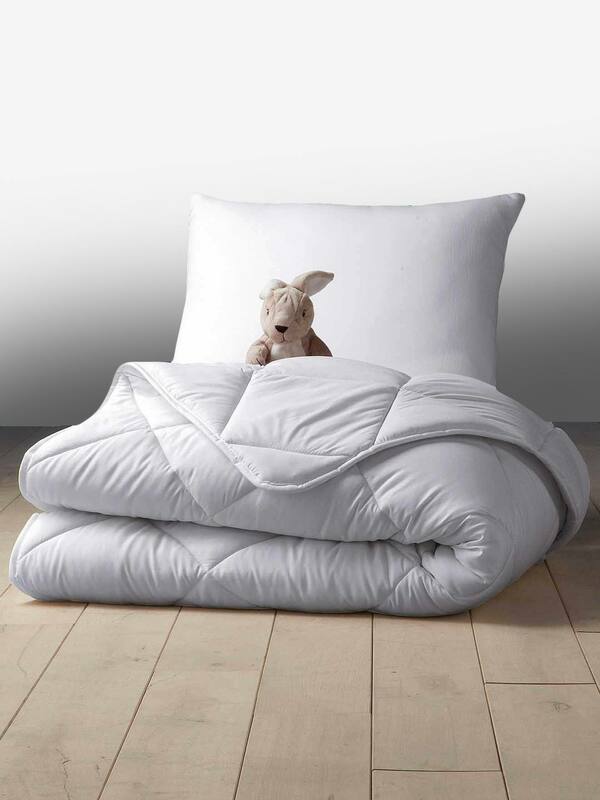 Aegis® hypoallergenic duvets provide an effective solution for all mums whose children suffer from allergies or who simply want to fight bacteria. They are hypoallergenic, harmless for children's skin and offer. TOG = 5,5. What is TOG? Machine washable (at 40°), can be tumble dried. Outer: 100% polyester microfibre with Aegis® treatment. Your little one will have the sweetest dreams under our cosy baby duvets. Our hypoallergenic duvets are 100% safe against your child’s skin, and are guaranteed to keep them feeling warm and snuggly as they snooze. Please note that duvets are not recommended for use before your child reaches the age of 18 months. Browse our full range below.